Posted in Defeating Darkness- HEAL THE WORLD ©, IsIs- Susan Elsa-Archeia Faith ©, Michael & Susan: Resurrecting the MYSTERY SCHOOLS ©, Osiris Un Nefer - Michael Jackson- Archangel Michael ©, Twin Soul Sciences ©, Uncategorized. Tagged "Michael Jackson privately had a very smart and cool attitude" © Susan Elsa Quotes Official, Another Part of Me: TWIN SOUL SONG REPLY (Official) © The Other Part of Him, “Michael Jackson in private was in some ways totally different than the public Image." © Susan Elsa, Garden Eden on Earth with Michael Jackson ©, Happy Birthday Michael Jackson! 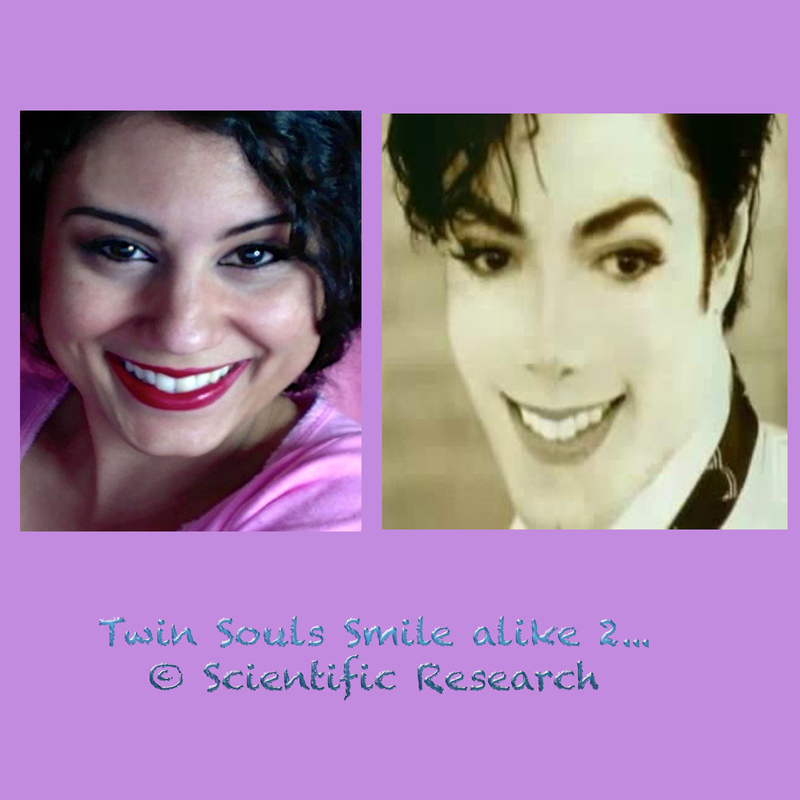 777, IsIs is healed from All Heart´s Crisis © Official Twin Soul Message, Made in Heaven: Perfect Twin Soul Love overcomes ANYTHING ©, Meeting Michael Jackson in Los Angeles: Totally different than I expected! 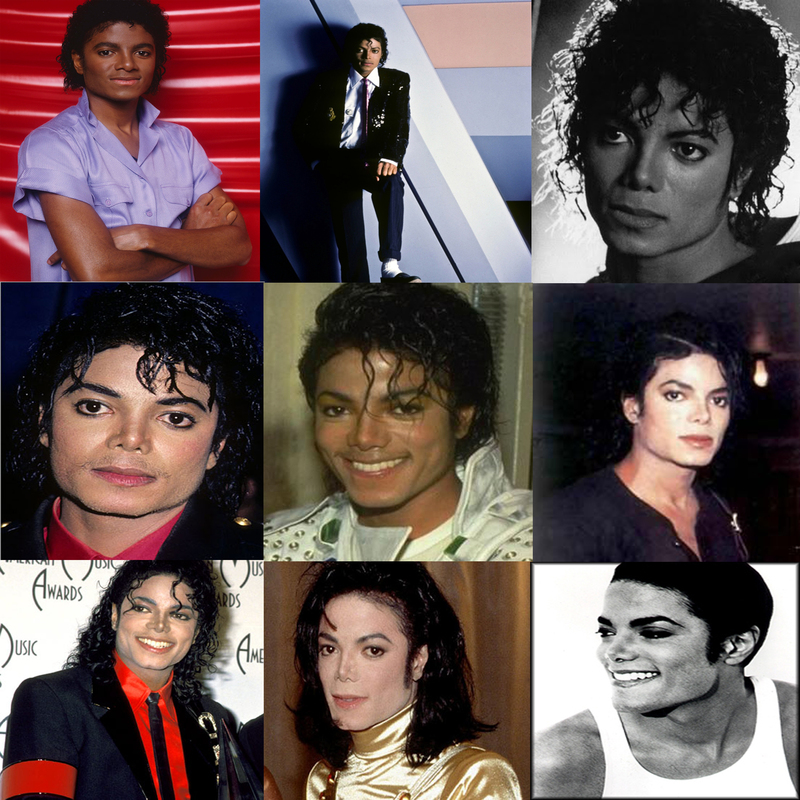 ©, Michael Jackson 100% Innocent ©, Michael Jackson is the LEAST GAY DUDE I EVER MET! © Susan Elsa, Michael Jackson Twin Soul Story (Official Photo) ©, Michael Jackson´s Last Girlfriend and Twin Soul Gives Insight into True Personality ©, MJJ 777 Heaven Messages & Photo Quotes ©, Official Michael Jackson Twin Soul Flame Book © Mystery Garden, Osiris crazy about IsIs © Michael Jackson´s Truth of his Soul, Remembering Michael Jackson: Funny Gentleman with Boyish Charme ©, Susan Elsa created Feminine Counterpart Song to Michael Jackson´s ANOTHER PART OF ME on 11:11:11 ©, True Twin Soul Love lasts forever ©. An additional Part to the Opening Message with more detailed Instructions on how to start preparing, strengthening and training your AURA for the Education. Official Mystery Garden Productions Logo (New Version 2012) © COPYRIGHTED OFFICIAL COMPANY LOGO- NO COPYING OR USAGE WITHOUT OUR WRITTEN PERMISSION! A whole new World is opening up, slowly but surely and honestly like a real BLUE LOTUS OF MAGIC. Mystery Garden Productions was founded 08/08/08 and is leading in super-creative, new Concepts worldwide. From the Photo Series of Scientific Facial Measurements and Comparisons. What does a TWIN SOUL MERGING really truly mean? that looks like Susan Elsa naturally was born like. 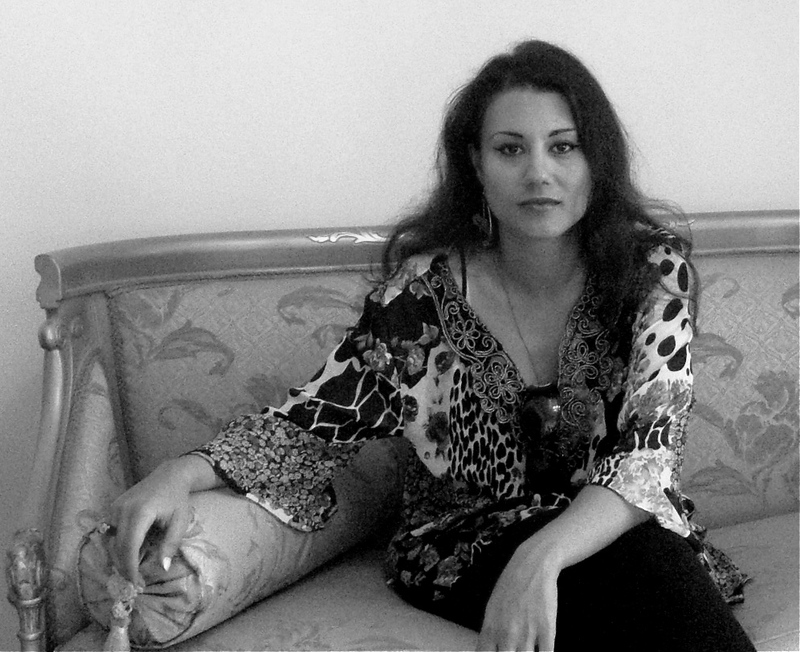 When I was about 10 years old, I visited with family, my home country, Egypt. My aunt was, back then, the Director of the Cairo Museum and so we went there, like tourists. There was one mummy on display, and a wood type of coffin covered all of it, besides the face. It was the mummy of “Ramses the II,” Nefertiti’s husband. I could not believe it and will never forget seeing Ramses all dried out in front of me, even his eye lashes, teeth, eye brows, all was still there! And I felt strange feelings, like I knew him somehow. My aunt let the workers there open the rest for us, so we could see his whole body and the other people got angry and complained, because we had “special things done for us” at the Museum like that thing covering his body being opened only for us to see. Parallel, Michael produced “REMEMBER THE TIME”- a Song and whole great Short Film about ancient Egypt. And he picked exactly Ramses the II as a main character in it and his wife Nefertiti, played by Eddie Murphy and Model Iman. I felt like he had done it for me, somehow, but didn’t take the feeling serious of course, thinking all “Fans” feel like this. I believed all kinds of people feel like this in the World, not just me and repressed this particular boiling and uprising memory. Earlier before this project by Michael, I kept having scary dreams about IsIs, Osiris and Horus. Like, I am about to remember something, but it felt so scary and painful, that I repressed it and started to ignore all things about ancient Egypt. I did not want to remember, to be honest. I was not ready, at that young age. Of course, I was not even aware of any such thing as I see clearly today, when I was a child. I only had a kind of “wanting to run away” from a memory boiling up – feelings. a clear masculine Version of Susan Elsa, just like she is showing now physical Changes adjusting to “his Looks”. Twin Souls merging, that is how it goes! Following is a physical “mark,” which God obviously orchestrated to make sure everyone can see with their eyes that I belong to Michael and he belongs to me, when Liars rise and start interfering in our truth. I have a natural, round, light mole on my right cheek. 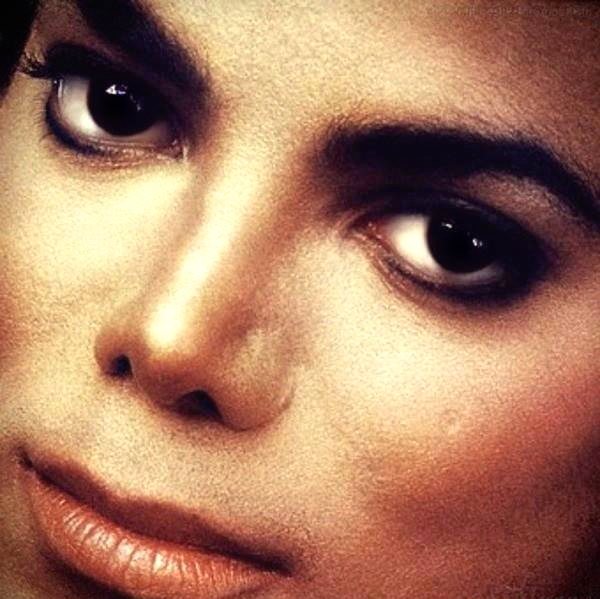 Michael had one on his left cheek, the exact mirror image of mine. I find it quite funny, how obvious this is. Don’t we say that soul mates are like two halves of the same Soul? Don’t people sometimes say about their partner or spouse “My other half,” “My better half” and similar? Well, here is a direct destined demonstration of this Truth. It is real. These things really do exist and I experienced them heavily to the point I could not deny it and other people feel freaked out now, by my changing face and all that. I will show you during my life, on Camera, our merging now, spiritually, mentally, emotionally, and physical, without doubts. Mystery Schools of IsIs´Right Eye will be the first School to master, then and only then, students will be able to access Osiris´Left Eye Mystery Schools. Blog Article from 2011- WHAT DOES THE ALL SEEING EYE REALLY MEAN? Official Cover Insight- COMING VERY SOON! Part of the secret “Living Project”. Pre-Course for the TWIN EYE Mystery Schools. 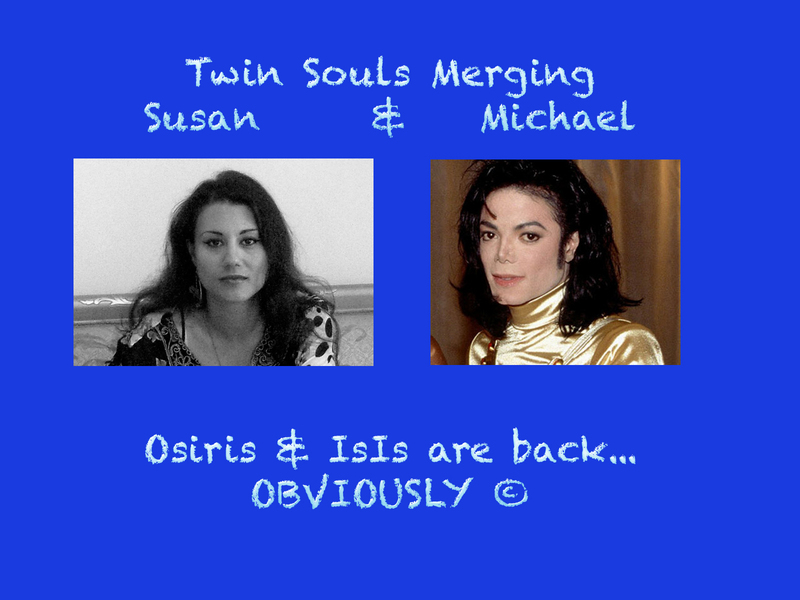 This is a channeled Message from Osiris/Michael Jackson for the launching of the TWIN EYE Mystery Schools in a virtual Format. It is a unique new interactive concept and is taking time and money to develop. 2. 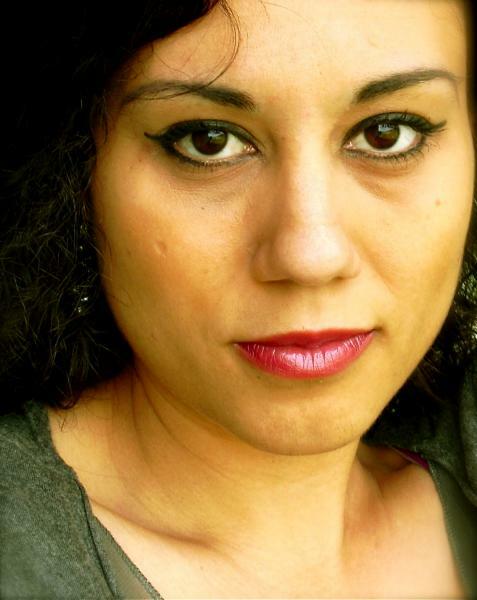 Divination Skills Training through Tarot Cards etc.